Please fill and complete all fields. Note: Use "Tab" key and/or pointer to move between fields. Non-smoking unit and no pets allowed. Copyright © 2004-2019 Siesta Key Online. All rights reserved. Legal Notices. 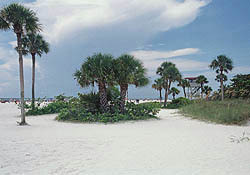 Siesta Key Online and Experience life in paradise are service marks of Siesta Key Online.